Joining ICR in 2016, Phil is a quick and effective responder to concerns expressed by members of condo boards, owners, and occupants of property. He is a quick study in terms of the multiple condominium properties he is responsible for. Whether it is a water leak, a noise issue, or a pest complaint, Phil addresses the issue speedily and effectively. He has lived, worked, and travelled around the world and worked with First Nations’ communities for over 20 years. He loves to travel with his wife, Nina, and enjoys gardening, skiing, hiking, and reading novels. 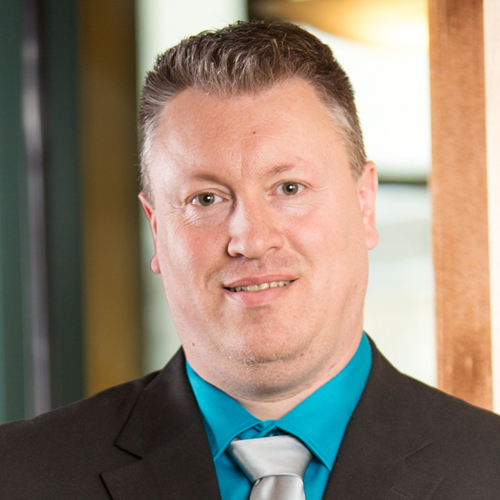 A team member since 2004, Rob manages the Accounting Department for ICR Property Management. As a CPA (Chartered Professional Accountant), his focus is financial. An adept problem solver, he helps clients with monthly financial reporting, year-end audits, collections, banking, and investing. Rob is a people person who enjoys a good conversation. His ideal clients are “people who care about others.” He counts his family as his greatest achievement and is eager to celebrate his 30th wedding anniversary in 2018. He enjoys playing guitar and bass with family and friends. Committed to his community, he has donated blood 177 times and serves as Board Chair and Treasurer of L’Arche Saskatoon, a charity that looks after people with intellectual disabilities. Angie joined ICR in April 2017. 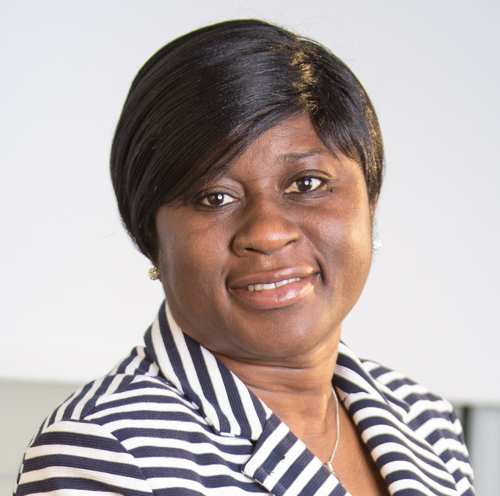 As a Certified Professional Accountant, she has nearly two decades of accounting experience in the manufacturing and mining sectors. She provides leadership, commercial acumen, and project management to the ICR team. She is proud of having been selected to attend a 6-week leadership program at Oxford University in the UK in 2010. Earlier in her career, Angie volunteered with various organizations and/or served on boards. Now her time outside work is devoted to her two young children. She enjoys curling—both watching and playing. Angie and her husband have season tickets for the Roughriders. She enjoys travelling and recently visited Morocco, which she described as “memorable.” In summer, she enjoys gardening, camping and spending time on their acreage. In winter, Angie and her family seek warmer climes. 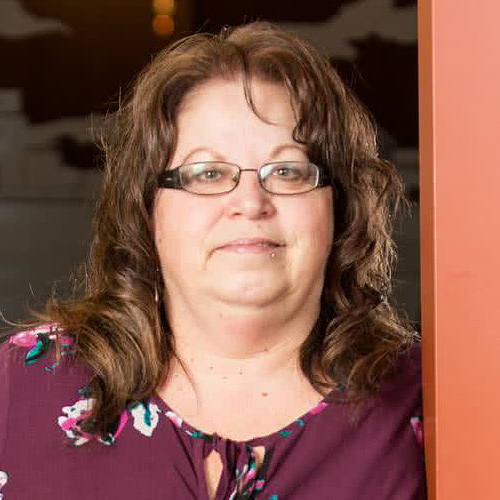 Tusia has been a part of the ICR team since 2000 and is currently the Branch Manager of the North Office in Saskatoon, as well as a senior sales associate. She is keenly aware of the importance of location in real estate. Integrity first is her motto, and she values strong long-term personal and professional relationships. She offers a unique perspective and is invested in her clients’ success. She is proud of the positive feedback and testimonials she has received and will not hesitate to walk away from a deal that doesn’t benefit her client. In her free time, Tusia enjoys cooking for friends and has a love for adventure and travel to distant places. Her need to explore has taken all over North and South America, Europe and Africa is in her sights as her next destination. Todd began his life with ICR Commercial Real Estate in 2005, having sales and ownership experience in the construction industry. Todd has a natural enthusiasm for real estate and enjoys his involvement in all of its markets. His commitment to best servicing his client’s needs has helped develop strong and lasting relationships. 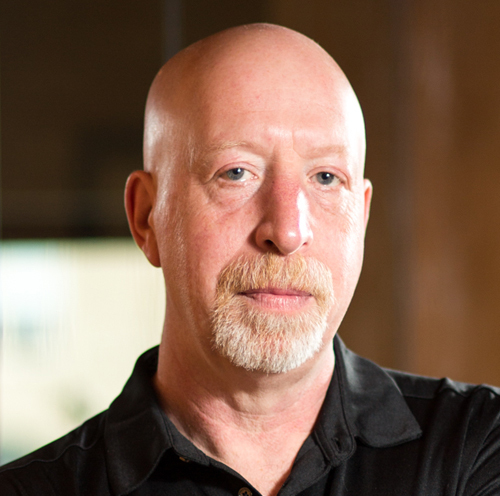 Todd’s critical thinking skills, attention to detail and adherence to professional conduct are what set him apart. 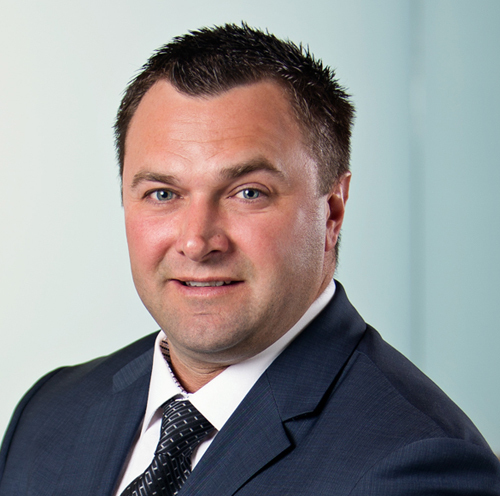 Todd has experience with Clients in all sectors of the market and now has a focus on industrial and office development, investment sales and Urban Reserve development with Muskeg Lake Cree Nation. Todd is a recipient of ICR’s Top Producer Award. The same passion Todd brings to work he brings to his personal life. He is very active in strength training sports and can regularly be found snowboarding in the back country. Todd is committed to his family, his friends and to his community. 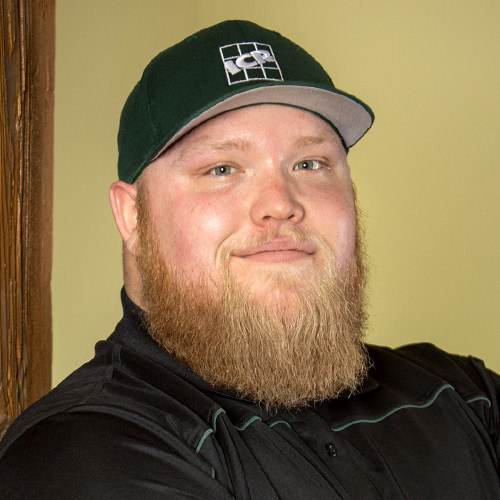 Cody joined the ICR team in 2016 and comes with knowledge of building practices, as well as the fundamentals of design and construction. He thrives on challenges and embraces learning. 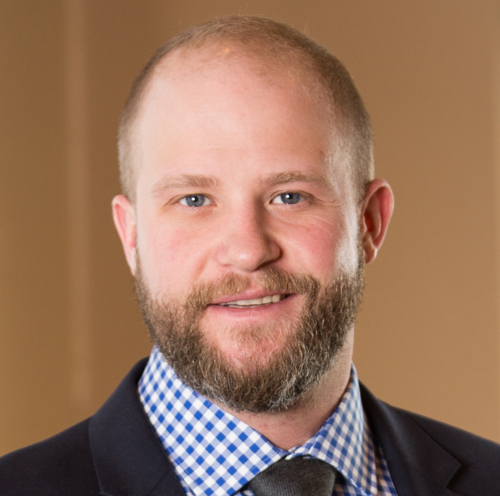 Mentored by Ken Kreutzwieser, partner and senior sales associate, Cody is knowledgeable about investment sales, land acquisition, and project development. He gives 100% to ensure his clients are successful, believing that integrity and commitment are crucial. He is an accomplished athlete who remains physically active in the community. When not working, Cody likes to spend time with his family and friends. He enjoys fishing, golfing, hunting, and playing sports. Heart and soul an ICR man since 2000, Stacy counts purchasing ICR from his mentors and obtaining his broker’s licence among his greatest achievements. He is motivated, detail oriented, and creative, and has 18 years’ experience in the business and over 1000 transactions under his belt. In addition to long hours and hard work, Stacy brings this wealth of expertise to the office and to landlord/client mediations every day. He spends his downtime enjoying the company of his wife, travelling, and coaching his two daughters in softball and volleyball. 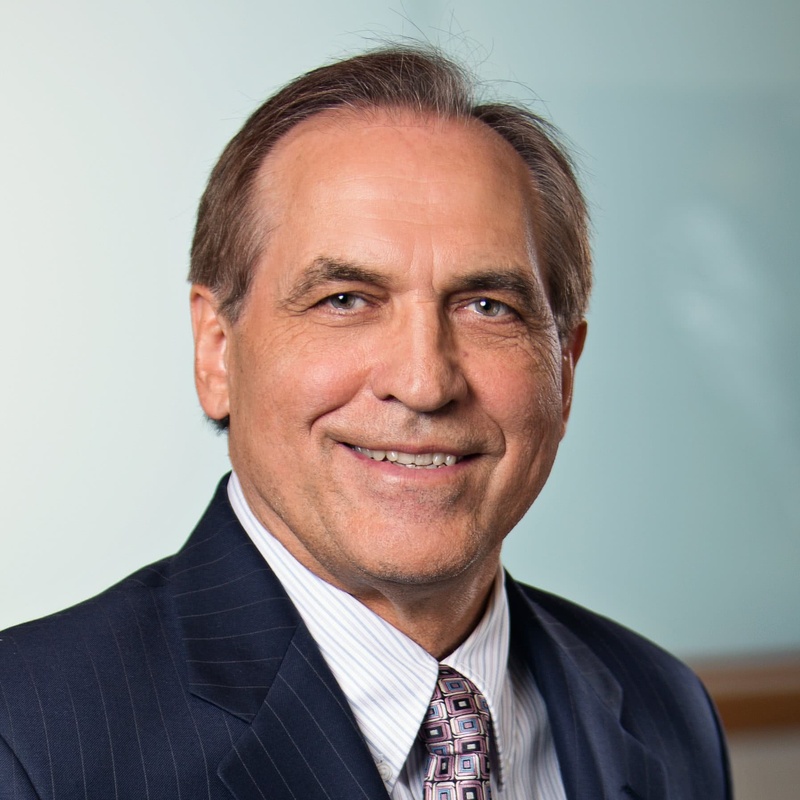 Working in commercial real estate since 1980, Phill is a founding partner of ICR, as well as past president and managing partner of ICR Brokerage Inc. He has been a driving force in the development of ICR and provides full service to both local and national tenants and owners. He has been involved in over 3,500 commercial lease and sale transactions. 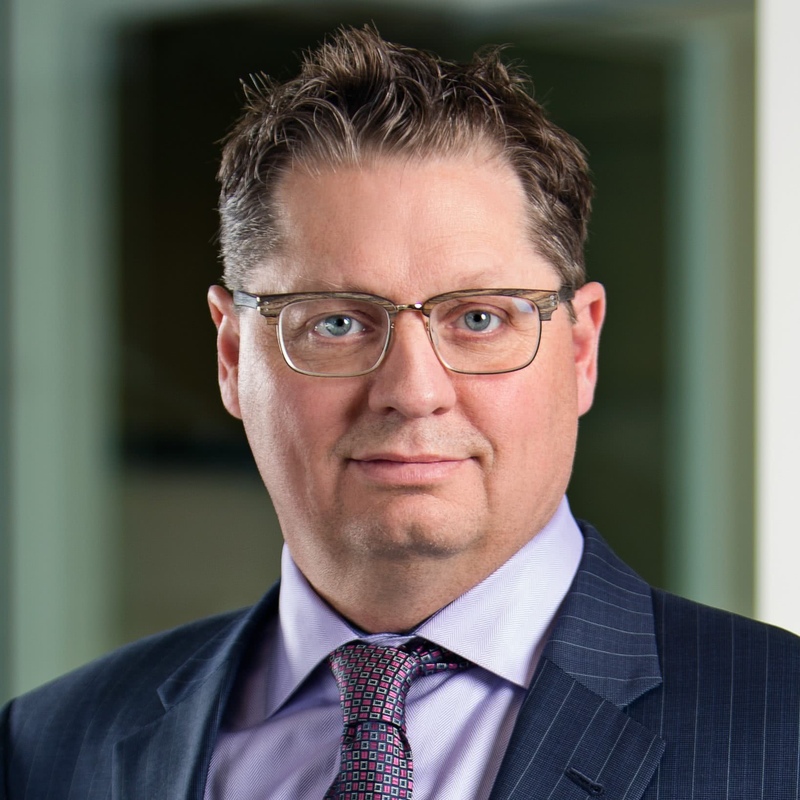 In addition, Phill has assisted developers in over 25 major Saskatchewan commercial real estate projects valued in excess of 700 million dollars. After relinquishing the management of the ICR brokerage team, he has been free to pursue new projects. Joining ICR in 2016, Tara is a residential property manager with a wealth of industry experience. She owned and managed revenue properties, including residential and multi-unit dwellings. She was also the owner/operator of a local franchise restaurant and a founding member of the Franchisee Advisory Council. 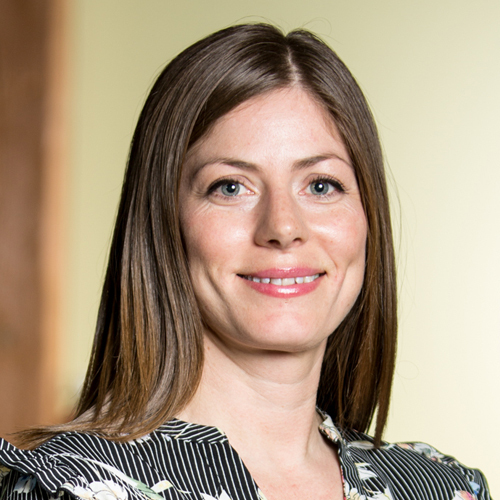 Tara focuses on building productive relationships with clients and managing condominium corporations’ assets ensuring proper maintenance while adhering to the Property Act. She counts her most important achievements as having “3 great kids and a career I love.” Tara is involved with a number of non-profit groups, and much of her time is spent watching children’s sports activities. Doug joined ICR in 1994, and with over 24 years’ experience, he knows the business, whether real estate, business management, or retail. His experience and knowledge continually benefit his clients and the ICR team. His goal has always been client satisfaction. 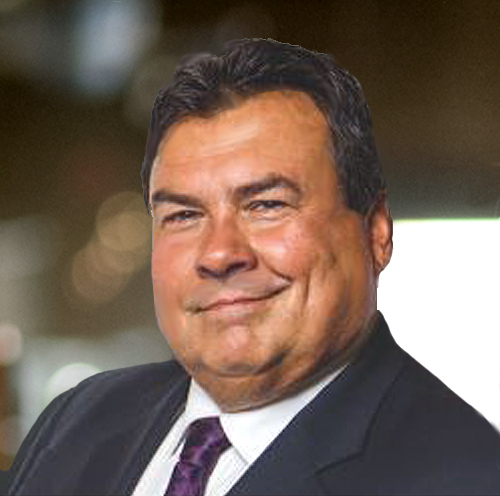 Working primarily in the areas of office, retail leasing, and investments, Doug strives to exceed his clients’ expectations. Integrity is key in his work with clients, and his acute attention to detail ensures that deals are done correctly in a positive manner. His greatest achievement is developing and maintaining long-term relationships. Doug and his wife enjoy spending time with their family, as well as traveling and golfing. 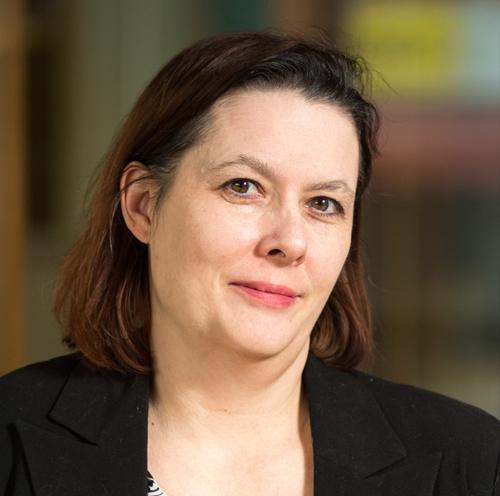 Pamela joined the ICR office in 2017 and successfully “wears two hats” in terms of ICR operations. She focuses on strengthening and overseeing office operations, while managing and monitoring the overall health and efficiency of the organization. 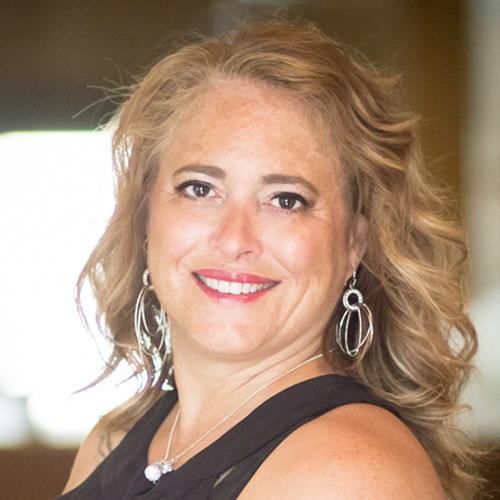 In working with clients, she is a problem solver and an adept communicator, with her primary goal always being to help and support the clients in any way she can. She loves where she is at personally and professionally. 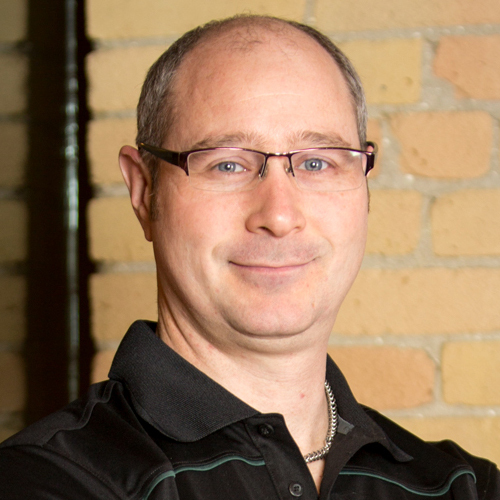 After finishing a degree in history at the University of Saskatchewan, Brad joined the ICR team in 2013. He has extensive experience in both retail and customer service. He has worked with all types of clients from new Canadians with minimal real estate experience to long established investors, developers, and landlords. He is particularly keen to work with entrepreneurs who are building or expanding their companies. Brad is proud of his leasing deals, which have resulted in real value for clients. He has played baseball at all levels including national competition, and he has visited many major basement stadiums. He loves to travel and is an avid golfer. 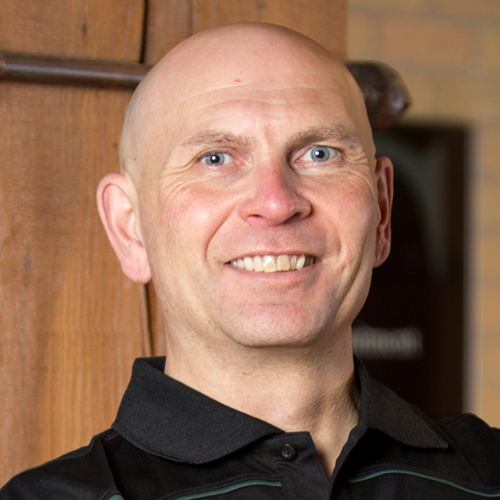 He is a member of the Kinsmen Club and served as Chair of the 2016 Kinsmen Car Awards and the 2016 Executive Director. Eugene started his career at ICR in 1994 and is the living embodiment of the ICR value of constantly finding ways to help colleagues and clients be successful. 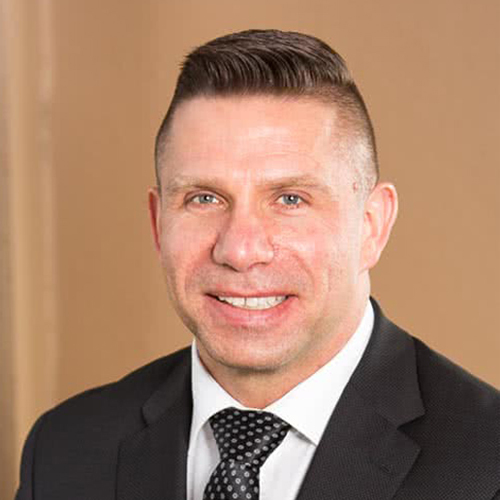 He has assembled several large commercial land development projects in Saskatchewan, and although he loves to travel, he believes that there is no better place to live or run a business than right here. 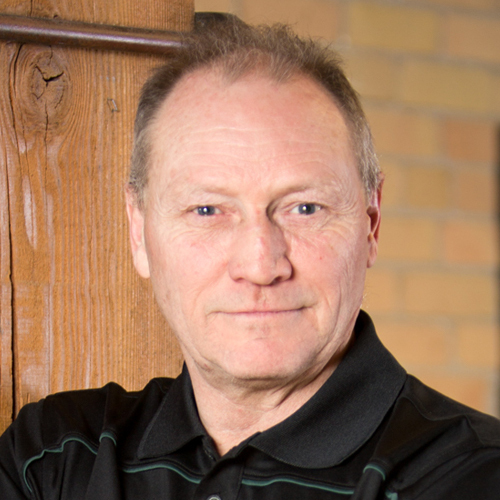 As a former Canadian curling champion and the holder of a world curling title, Eugene has been inducted into the Saskatoon and Saskatchewan Sports Halls of Fame. He brings all the determination and skill required to be a national and world-sporting champion to his work at ICR. Joining ICR in the autumn of 2018, Gabriel might be the youngest member of the staff, but what he lacks in age, he more than makes up for in his work ethic, willingness to listen, and patience. He is keen to build long-term relationships and facilitate the success of his clients. 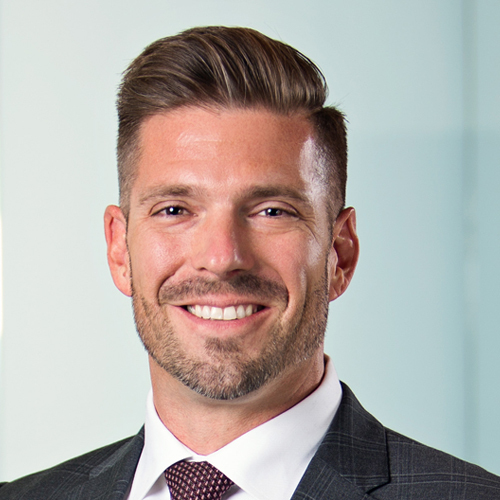 While pursuing his Bachelor of Commerce degree from the University of Saskatchewan, Gabriel also worked with BDC (Business Development Bank of Canada) in commercial banking. He finished his university course work in Amsterdam through a study abroad program and is passionate about travel, meeting new people, and staying active. Gabriel is an avid snowboarder, golfer and boxer, he also enjoys playing basketball and football. Happiest spending time with his family, he most appreciates good food and good conversation. 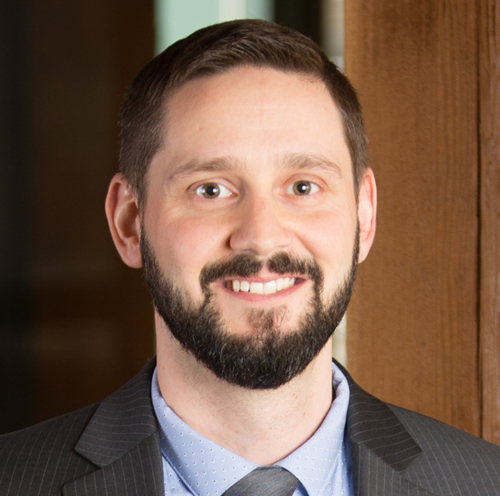 Devin has strengthened the property management and accounting systems at ICR and established a strong foundation that continues to promote profitability, professionalism, and growth. He successfully engages with clients on complex business and accounting issues and brings this strength to growing ICR’s commercial property management portfolio, as well as building a strong team of property managers. From tenant and rent collection issues to lease administration and financial management, Devin keeps his finger on the pulse of client needs. In his downtime, he enjoys spending time with his family, practising yoga, and escaping to a remote northern fishing camp at least once a year. Dallas joined the ICR team as a Commercial Property Manager in 2012. 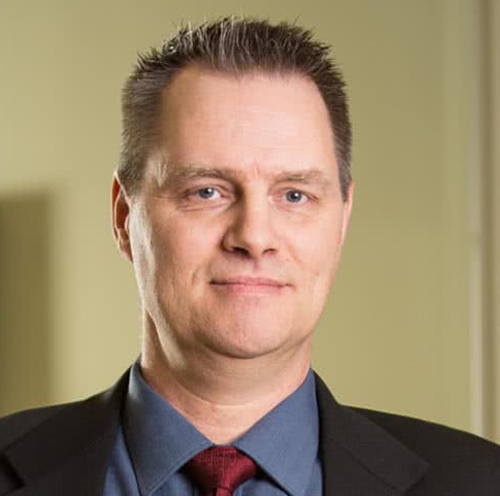 With a Business Certificate from SIAST (now Saskatchewan Polytechnic) and extensive experience in the insurance industry, he is an asset to both ICR and his clients. He strives to realize the best interests of both owners and tenants. 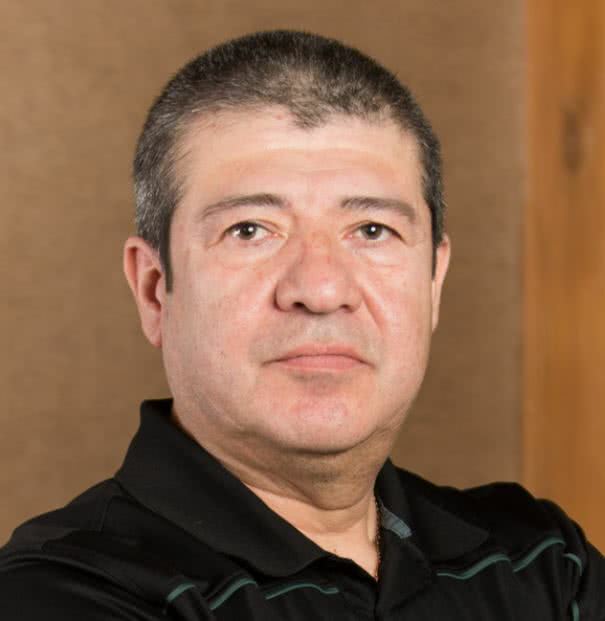 He is an adept problem solver and tackles problems large and small—anything from building maintenance to rental and accounting problems. Loving travel and sports, Dallas spends a lot of time training in mixed martial arts. He brings discipline and commitment to his work with clients. 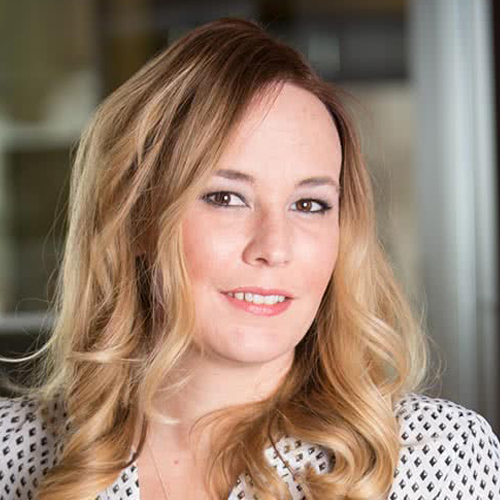 Tatum joined the ICR property management team in 2006 as a residential property manager. 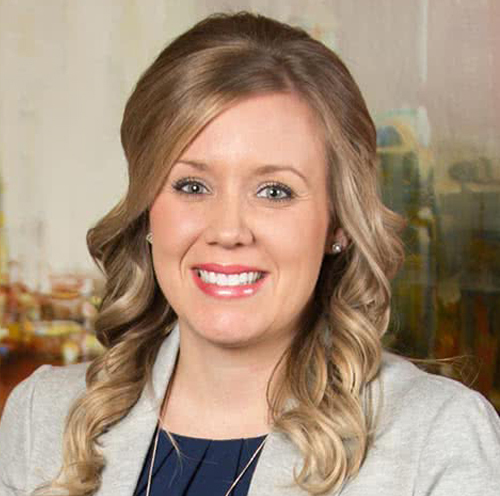 Starting her career managing condominiums and apartments, Tatum has since moved on to commercial management where her portfolio consists of managing office buildings, retail and commercial shopping centers. 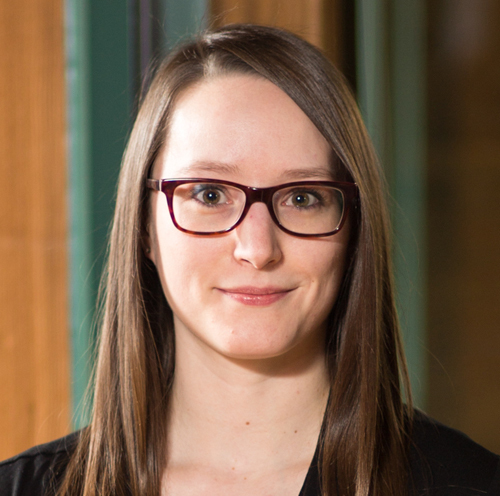 With a Bachelor of Arts degree in Political Science from the University of Alberta, Tatum is a keen critical thinker and an adept communicator. She is also known as a good listener and an effective problem solver. Tatum believes that ICR takes the guesswork out of owning commercial real estate by ensuring her client’s properties are well taken care of. 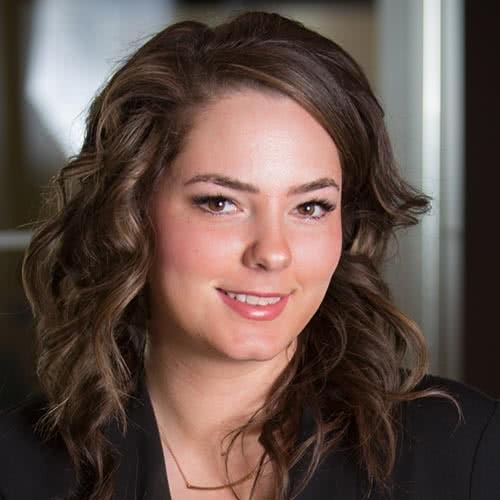 As a property manager, Tatum’s day-to-day consists of dealing with property finances, administration of leases, managing property maintenance, handling tenant questions and concerns and working with property owners to plan and achieve both short and long-term goals for their investments. 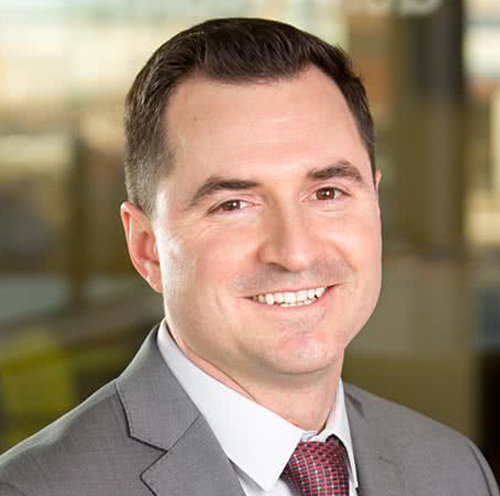 John joined ICR in 2007, later moving from the general downtown office to the north industrial office where he specializes in the industrial market, from surveys and training to working on large industrial developments. John brings all the drive and endurance associated with a professional sporting career to his work at ICR, and exercises his leadership skills and determination to get the best deals for his clients. Too competitive to really play sport for relaxation, John prefers to spend downtime at the lake. David joined ICR in 2010 to work in commercial real estate. With previous experience in real estate investment, he has been involved in both sides of the trade. Such a unique perspective benefits his clients. He works primarily in retail, office, and industrial sales & leasing, multi-family, land, and investment sales. David is keen to help clients find the perfect location for their businesses, the best land to develop, or the best property to purchase. A Saskatoon native, David has a Bachelor of Science degree in Computer Science from the University of Saskatchewan. Having worked as a software developer, he applies current technology to the business of commercial real estate. He is fluent in both French and German. David loves to travel and practice martial arts. 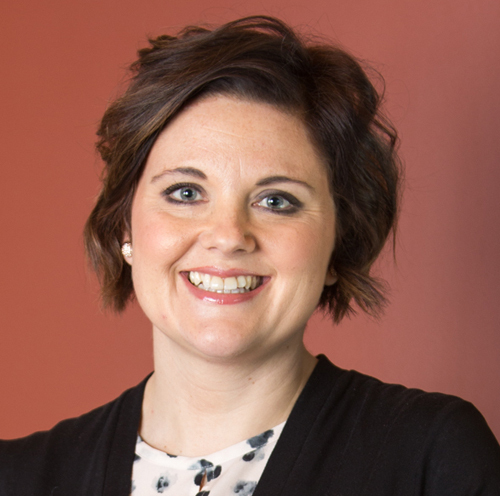 Joining ICR in 2014, Amanda has over a decade of experience in property management, marketing, administration, and sales. 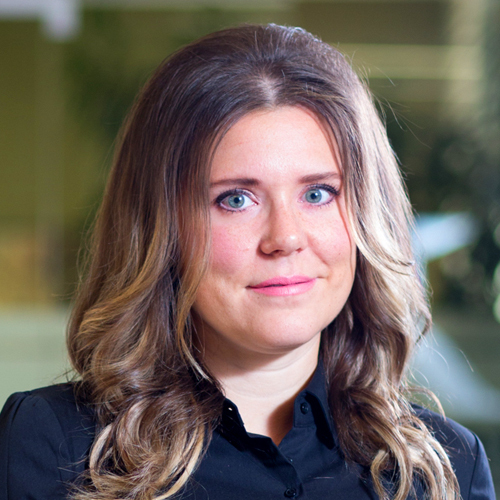 Having lived in western Canada, she has a broad perspective regarding commercial property. 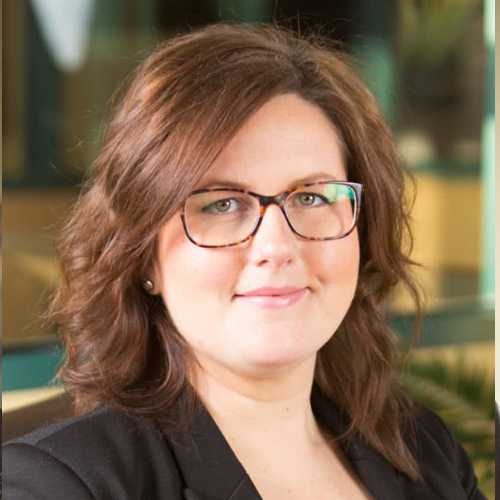 She worked as a residential property manager at Fort St. John, British Columbia, and then in Calgary, in suburban sales and leasing. 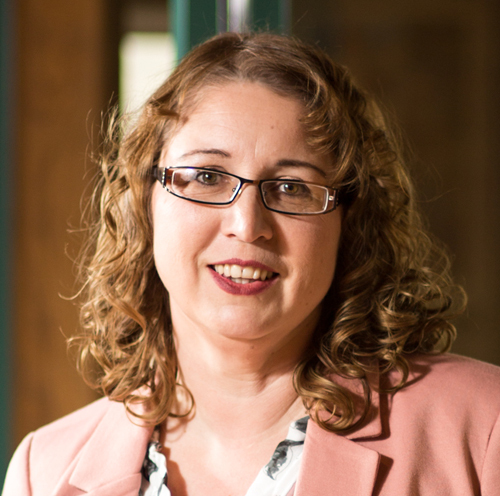 Amanda brings a wealth of knowledge and experience to both the ICR team and her clients. When she isn’t working, she is physically moving. She is passionate about sports and plays golf, baseball, volleyball, and lacrosse. She loves to curl, and is proud of winning a Gold Medal in curling at the 2001 Winter Games. Ken brings unique qualifications to his role at ICR. As a SIOR (Society of Industrial and office Realtors) honours graduate, he is a full-service problem solver, offering everything from banking assistance to contractual know-how. He is consistently one of ICR’s top-producing agents and enjoys nothing better than helping clients to meet their real estate requirements and maximize profits. 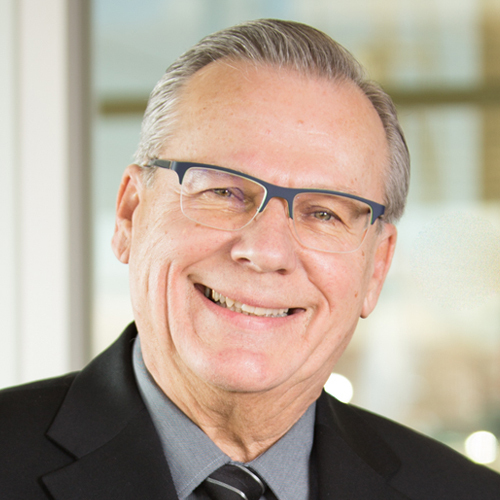 Ken is actively involved in volunteer organizations and business associations in the community and is a member of the Canadian Progress Club and the North Saskatoon Business Associating. He enjoys spending time with his family, snowmobiling, and playing hockey in the winter. In the summer, he golfs, barefoot water skis, and likes to spend time at the cabin. Craig joined ICR in 1996 and soon put his analytical mind to work, providing well researched and well considered win-win solutions. His broad-ranging experience with owners, tenants, contractors, and professionals gives him insight into the intangibles and the situational nuances that are contextual, making him the ideal partner for clients who are open to recommendations. He finds great satisfaction in being part of the ICR ownership/management team and in building a respected organization, as well as being part of a caring, thoughtful family in his personal life. 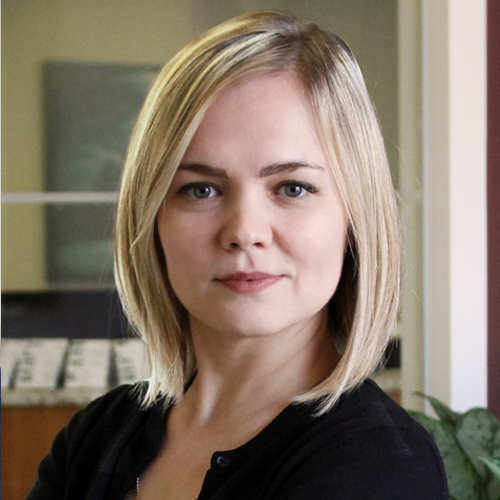 Having joined ICR in 2008 as a sales associate, Kelly is also business manager for Stuart Commercial Inc. With a Bachelor of Education degree, as well as a Diploma in Print Journalism, she is a stickler for detail. 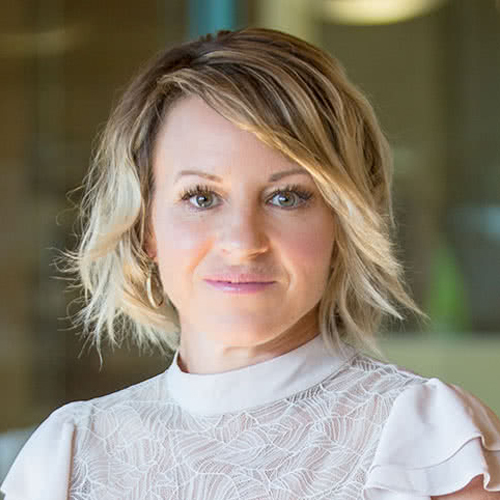 She wants her clients, whether new or experienced, to fully understand their real estate transactions, and she enjoys seeing her clients’ businesses develop successfully. Kelly’s past experiences of extensive travel, investigative journalism, and teaching overseas have given her a broad perspective. She continues to “flex her writing skills” as a co-author with Barry Stuart of the blog The Saskatchewan Edge. If you would like to be added to our circulation list, please contact either Kelly or Barry Stuart. Kelly loves music, and with her husband, they are happiest when they are “rocking out together” listening to live music. Mark has been with ICR since 2004 and has over 15 years’ experience in the information technology field. His focus has been the development and maintenance of the company’s information technology. 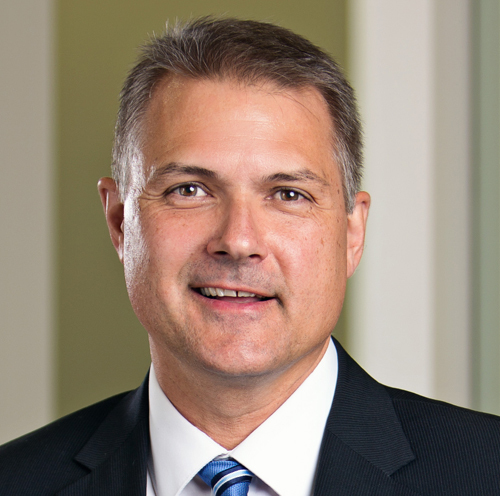 He leads initiatives to proactively manage the company’s technical assets to match or exceed industry standards. He is a diploma graduate of SIAST’s (now Saskatchewan Polytechnic) Computer Information Systems Specialty program, and holds an Accounting Certificate, as well as a Business Administration Degree from the University of Regina. He is an adept communicator who values the company culture, team building, and charity events. He enjoys tennis, carpentry, golf, and swimming. Mark and his wife have two children and assorted pets. Andrew may be new to ICR in 2019, but as a previous business owner and entrepreneur, he has a wealth of experience. His strengths are building relationships and marketing. He is keen to work with clients who want to maximize their market penetration. His ideal client is someone who wants to review their current business with an eye to strong, long-term investment returns. 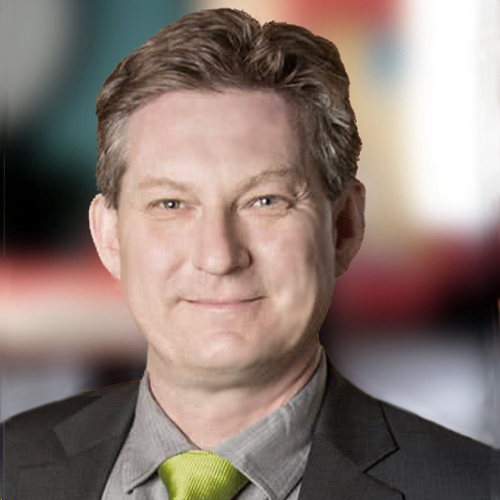 Skilled at asking the right questions, Andrew wants to identify and clarify his clients’ needs and goals and then help them make the right property investment. He describes himself as competitive, and loves a game of poker. He is also an amateur musician. Andrew is interested in and committed to the long-term well-being of his community. Joining ICR in the summer of 2018, Maryann has extensive experience in both residential and commercial property management. She was the Property Manager for the Saskatchewan Portfolio for Globe Property Management. As well, she worked for years as the Speciality Leasing Manager for Lawson Heights Mall and then was the Tenant Coordinator, Operations Assistant, and Specialty Leasing Coordinator for Midtown Mall. 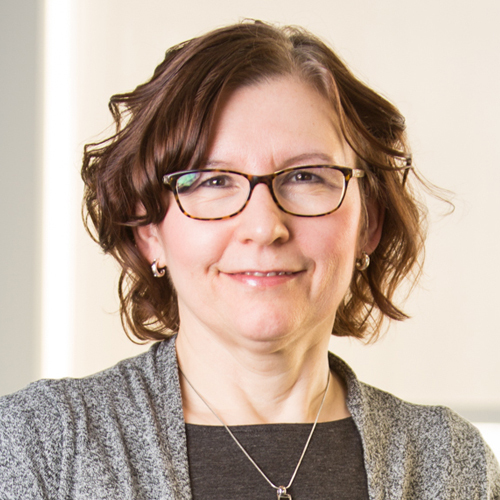 Maryann has overseen multimillion-dollar construction projects and worked with tradespeople and contractors to successfully complete projects. Keen to satisfy her clients, she is diligent in finding solutions that work for all parties. 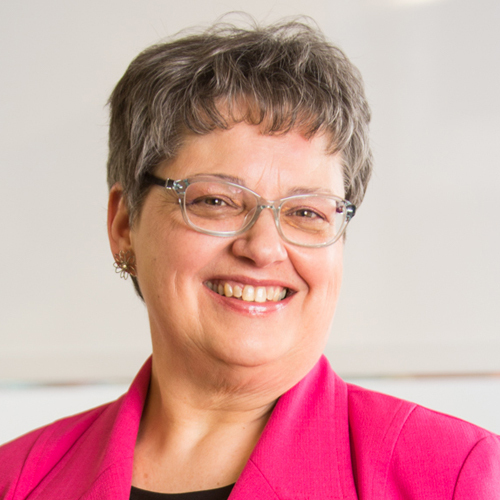 Maryann loves music and has served as a board member for the Saskatoon Blues Society, as well as being part of the Saskatoon Jazz Society. She is a Reiki Master, practicing and teaching Reiki for well over a decade. She has a love for baking and cooking and for the outdoors enjoys snowmobiling and dirt biking, and likes to attend car races and motocross. Maryann also loves to travel, and her time in Taiwan was most memorable. 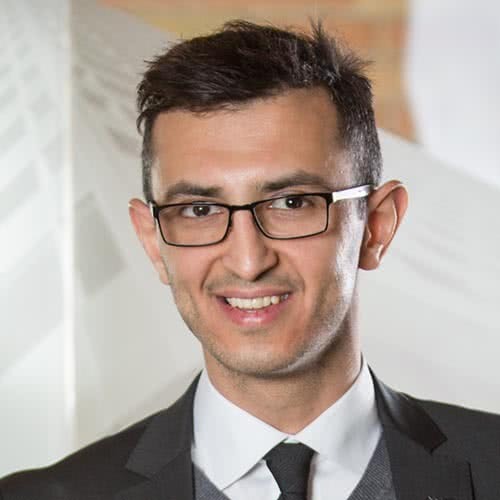 Faisal joined ICR in 2015 with extensive knowledge of the rental market in Saskatoon. Previously, he worked for 2 large rental ownership/management companies. Currently, he manages the stand-alone properties portfolio on behalf of the clients who own real estate. He has obtained his Crime Free Multi-Housing Program certificate from the Saskatoon Police Service. An adept problem solver, he responds quickly to tenants’ and owners’ questions and issues. 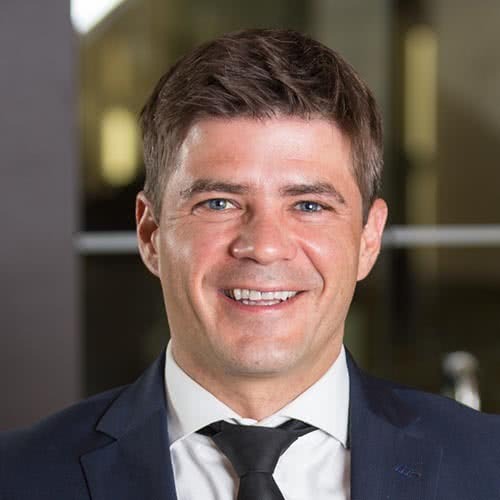 He is keen to work with property owners who value long-term relationships, and he prides himself on building trust with all whom he works with. Faisal loves to spend time with his family and friends, as well as playing hockey and slow pitch. Having lived overseas when he was younger, he loves the Canadian outdoors and enjoys hunting and fishing. Chris joined the ICR Property Management Team in October 2015. With an extensive background in sales and retail management, he is a quick thinker, an able communicator, and an adept problem solver. Detail focused, Chris strives to address issues and problems as they arise, as opposed to later when they are more serious. He loves being outdoors enjoying camping, hunting or fishing in nature’s beauty. Chris has many work achievements he is proud of however he feels his greatest achievement is his family, and loves seeing his six children grow and develop into their own personalities. 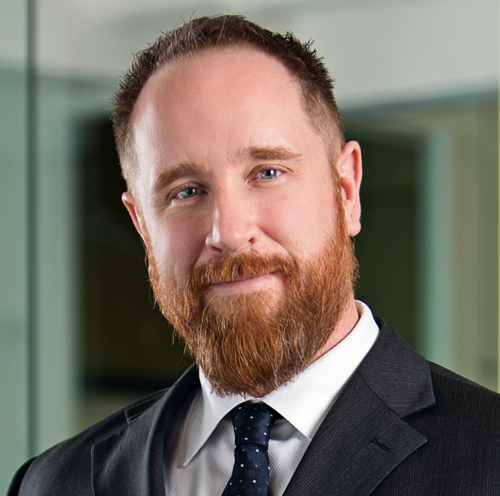 Corey joined ICR in 2008 and brings knowledge, enthusiasm, and energy to the team and his clients. With years in the service industry and extensive world travel, he has learned how to communicate effectively, assess situations, and overcome challenges. He works diligently and consistently to achieve results for his clients. He values strong working relationships that last. 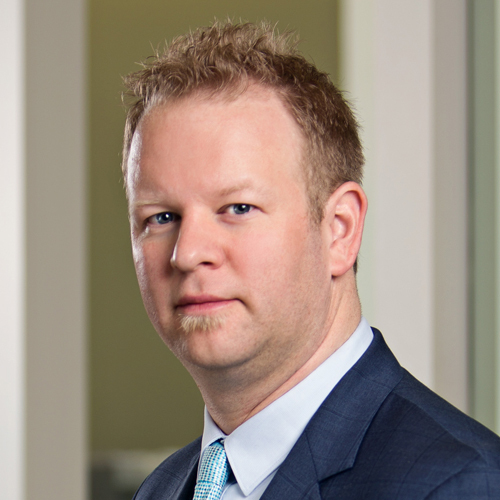 Working out of the north office in Saskatoon, he has completed numerous retail, office, and warehouse transactions. He played an instrumental role in the development of a major shopping centre. 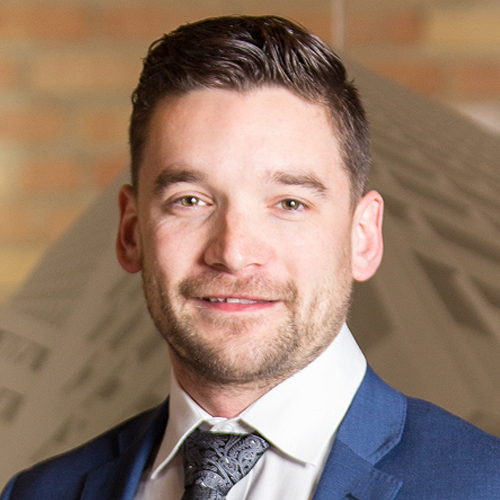 Corey graduated with a Bachelor of Administration degree with a focus on Finance and Economics from the University of Regina. He is an avid scuba diver currently working on his dive master certification. He is a world traveller who continually seeks new places to explore. Graham joined the ICR team in 2017 with over 15 years of experience in the construction industry. Working in sales and leasing, he puts people first and constantly applies the core values of the organization. He is eager to help clients understand the process of their transactions and find the right product to guarantee their success. He is keen to work with clients who have an “entrepreneurial spirit” and play a role in their success. Having an eye for detail, he is an adept problem solver. He is most proud of being on the Minot State University Honor Roll and raising “two great kids.” Outside of work, family and fitness are Graham’s passions. If he isn’t going for a run or a bike ride, you will find him setting a new CrossFit record or cheering for his son’s lacrosse team. 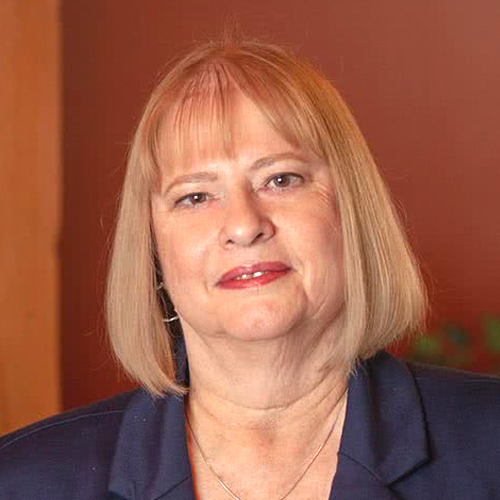 Donna joined the ICR Commercial Real Estate Property Management team in 2005. She has extensive experience with condominium development and a paralegal background in Corporate and Real Estate law and a Notary Public. She is the President of the board of the North Sask. Canadian Condominium Association and is currently Co-Chair of the CCI Nation Council (representing 17 Chapters across Canada). Donna has previously sat on the Sask. Justice Advisory Committee regarding the 2014 amendments to the Saskatchewan Condominium Property Act and frequently speaks about condominium issues at seminars. She is eager to help clients efficiently manage their properties and condo owners better understand condo legislation and regulations. Her pride and joy are her children and grandchildren. As a military dependant, she has lived and travelled across Canada, the States, and some foreign locations (Philippines and Japan when she was very young). She likes gardening, reading, and visiting historical places. 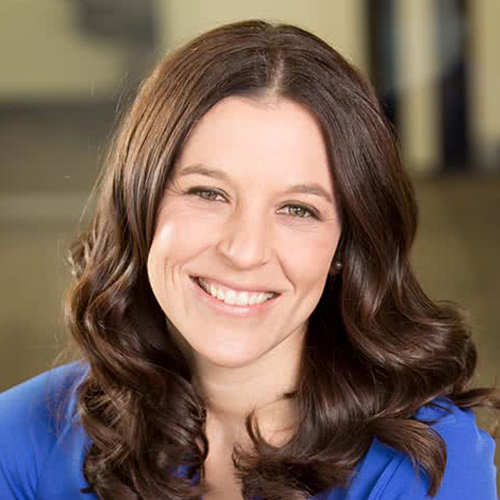 Joining ICR in 2012, Marla quickly became a deal maker. She has been in the top 5 of deals completed in the last 4 years and has been number 1 in deal making in the last 2 years. Mentored by Ken Kreutzwieser, senior ICR agent and partner, she was a quick study in learning about real estate. She provides her clients with detailed information to make informed business decisions. 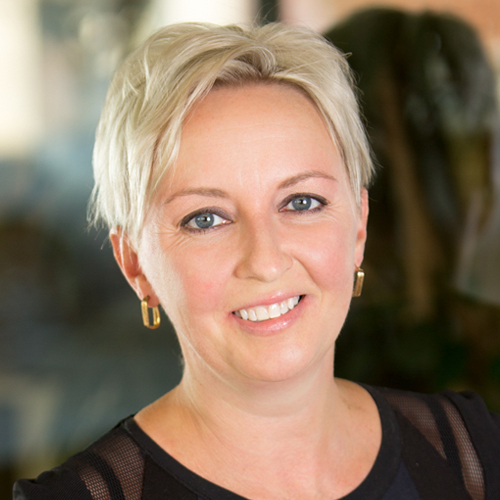 If you are keen to grow your business, Marla is keen to support your success. Whether a company is leasing, purchasing, or selling its 1st or 100th commercial space, she provides the same level of service and expertise. In 2011, she graduated from the Edwards School of Business at the University of Saskatchewan with a major in Management. 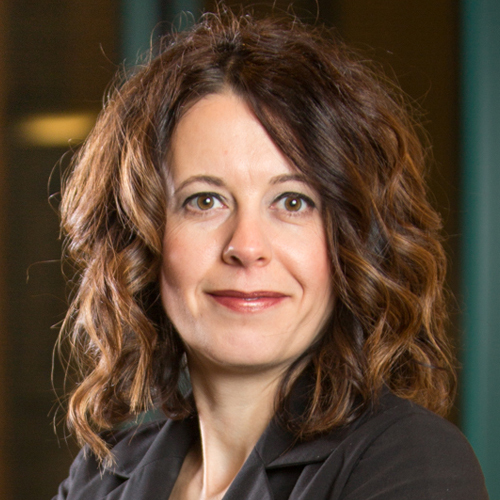 Advocating for business development, Marla is involved in the North Saskatoon Business Association, Women Entrepreneurs of Saskatchewan, the Promotion Club of Saskatoon, Saskatoon’s Women’s Network, and SREDA (Saskatoon Regional Economic Development Authority). She is a supporter of non-profit organizations such as Run for the Cure and Muscular Dystrophy Canada (Saskatoon branch). She enjoys outdoor activities–camping, golfing, soccer, and hiking. She is a Dallas Cowboys fan, as well as the NFL. Marla loves spending time with her partner and newborn daughter. Barry has been with ICR since 1996 and is at the heart of ICR’s ongoing corporate growth. 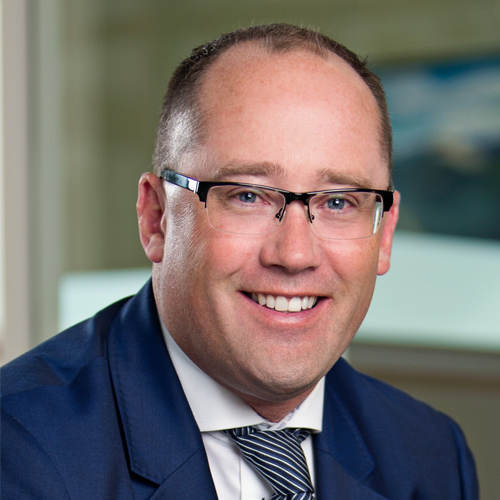 His primary focus is origination and execution of commercial real estate sales throughout Saskatchewan. Barry offers experienced representation as a broker in all asset classes and brings an intuitive insight to his client interactions. 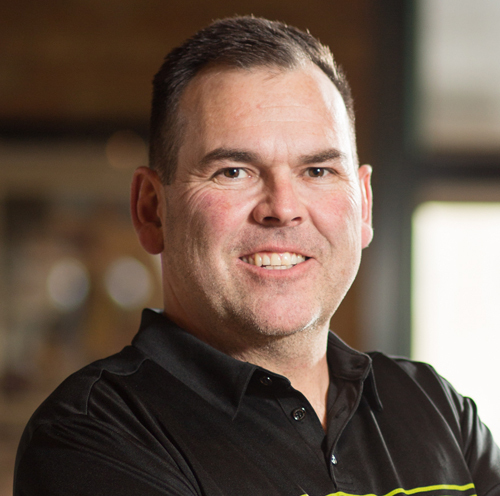 He is a four-time recipient of ICR’s annual Saskatchewan Top Producer Award and is a regular contributor to industry publications, as well as the co-author of the blog The Saskatchewan Edge. He is married with five adult children. Joining ICR in 2011, Al has a wealth of experience in facilities and operation management that he brings to his portfolio of commercial properties. Having been involved with major construction projects, as well as preventative maintenance, he handles everything from minor repairs to overseeing a major renovation. Al holds certificates in Physical Asset Management from the University of Toronto and Business Administration from the University of Saskatchewan. He also has diplomas in Mechanical Engineering Technology and Drafting Technology. A stickler for detail, he works in the safest and most cost-effective manner for his clients. Al believes commitment is one of his greatest strengths, having worked for only 2 companies in over 25 years, as well as having a wonderful wife for over two decades and “2 awesome teenage kids.” He restores vintage cars and is the proud owner of an “immaculate” 1968 Camaro. He enjoys spending time at the lake “on the boat with family and friends.” He loves anything with a motor—snowmobiling, boating, drag racing. Al has also travelled to Japan a number of times and enjoys the people and the culture. New to the team in 2019, Kevin brings a wealth of experience in sales and customer service to ICR. He grew up in Saskatoon and attended the University of Saskatchewan before working at RBC. He then further developed his sales ability at Meidl Honda before he began selling premium vehicles for Wyant Auto-sport. He was consistently in the top three producers in his sales of Jaguars, Land Rovers, and Volvo vehicles. Kevin is keen to work with a variety of clients and address their individual needs. When not working, he loves playing basketball and soccer, and likes to mountain bike and be outdoors. Mexico is a favorite vacation destination, but he plans on visiting Europe someday. 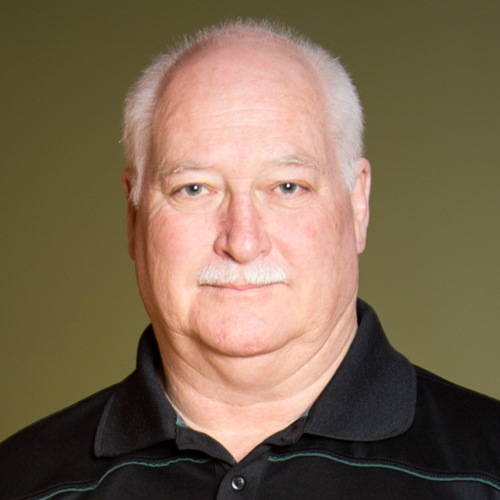 Joining the ICR team in 1999, Larry has nearly 20 years experience managing commercial and residential condominiums. He handles a variety of commercial projects, as well. His extensive knowledge and perspective benefit the team and his many clients. Focusing on solutions, he is an adept problem solver and has quality contacts with contractors, insurance brokers, and others in the industry. He is proud of having been one of the first property managers hired by ICR to manage the initial group of condos that the company continues to manage. Such longevity in terms of property management speaks to Larry’s commitment to his clients and his successful management abilities. While he loves home, he has travelled throughout Canada and the States, as well as France and Italy. He enjoys weekends at his acreage, gardening, and spending time in his workshop. Scott is a team player who loves a challenge. Recognized by previous employers for his customer service, he is keen to go the extra mile, giving his clients options and cost effective solutions. He is knowledgeable about the real estate market, and his problem-solving and negotiating skills help clients achieve their goals. His drive and discipline as a sales associate will benefit your team. He has travelled extensively, visiting over 25 countries, and has lived and worked overseas. In fact, Scott met his wife, Rebecka, as a result of his travels. He is an avid sports fan and enjoys playing golf, tennis, and badminton. Josh always goes the extra mile for clients and believes in building long-term relationships, rather than simply overseeing one-off transactions. He joined ICR in 2004, and was made a partner by the young age of 34, which is a significant achievement. He finds time to educate and inform clients, so that they can make the best decisions in each deal. Josh also works hard within the ICR family, building stronger teams and sitting on the committee that plans the ICR yearly company trip aimed at building a strongly bonded and cohesive team. When he’s not working or planning the ICR Charity Classic, Josh enjoys time with his family and hockey. 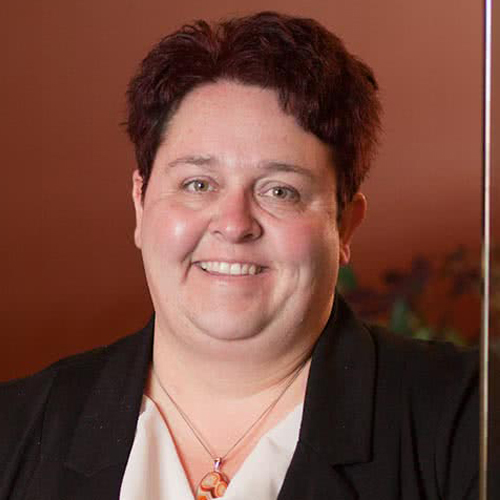 Heather joined ICR in 2013 and has learned the business, in part, by working in different areas of the company—property management, corporate, office administration, and project management. Now as a Residential Property Manager, she brings a wealth of knowledge to her work with clients. Heather is constantly learning. While working at ICR, she completed a Master of Arts degree in Counselling Psychology from Yorkville University in 2016. Previously in 2010, she obtained a Bachelor of Arts degree in Psychology with Great Distinction from the University of Saskatchewan. Prior to working at ICR, Heather was an Outreach Worker for the North East School division. As a result of her experience and education, she is an adept problem solver who quickly addresses clients’ concerns. Her skills inter-personally and related to conflict resolution are finely honed. She can also communicate in basic French and Spanish. Heather enjoys spending time with her wife, Amanda, and their dog, Kathy Bates. She is a world traveler having visited 5 continents. In her spare time, she enjoys playing basketball and tennis. She also has her first degree Black Belt. Joining ICR in 1994, Jim is a charter member of the ICR brokerage team and has been involved with the real estate industry since 1980. 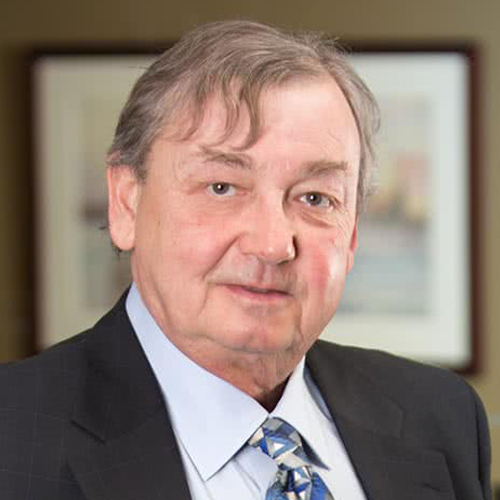 With his extensive experience, he has been delivering exceptional service to his clients for decades. Working with both local and national clients, he is dependable, knowledgeable, and savvy. He is also generous with junior staff members, wanting to help them learn and achieve success for their clients and themselves. Jim holds degrees in Commerce, Science, and Physical Education. 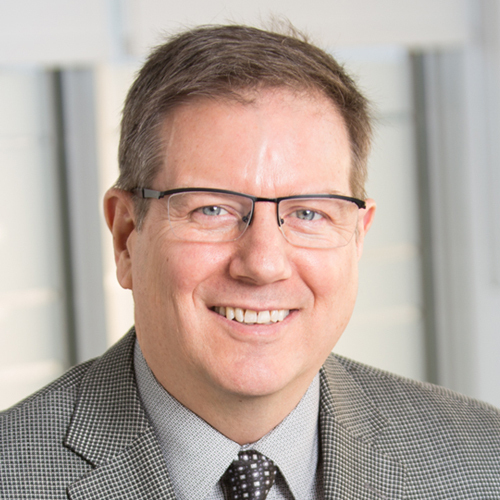 As well, he also served as the Secretary Treasurer for The Partnership (BID – Business Improvement District) in Saskatoon from 1991 – 2000. He enjoys sports and heading to the cottage.